Do you have a heart to serve? We have a place for you to serve here at The Grove to the glory of God. Please take a minute to prayerfully consider the following areas to serve and apply directly. Here are some of the teams you can serve on with us! Welcome Team: Welcome our Sunday guests as a Greeter, an Usher, assisting with The Grove Kids check-in, staffing the information desk, serving refreshments, and more! Contact Christine Nicosia for more information. Set-up Team: Assist with setting up and tearing down our technology, the Welcome Center, and The Grove Kids rooms before and after our Sunday Services! Contact Robert Pierre if you’re interested! The Grove Kids: Have the opportunity to love on and pour into the next generation by serving with Pre-school or Elementary School! A background check is required to serve in this area. Please contact Erin Huntley to get started! 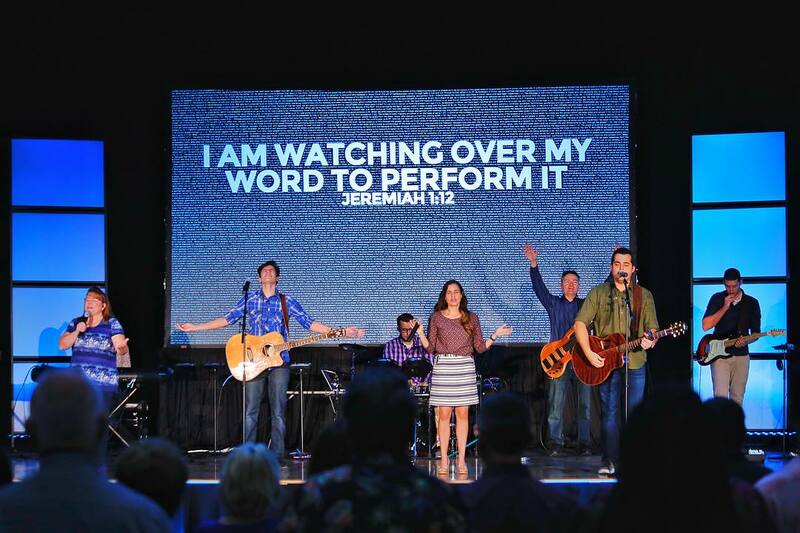 Worship: Share your talents in vocal, instrumental, and tech on our amazing Worship team! Click here to learn more, or contact Robert Pierre for more information. Meals Ministry: If you have the gift of hospitality and like to serve others by cooking or sending meals, please contact Erin Huntley for more information on our Meals Ministry team!